Planning for a wedding is one of those rites of passage which many of us go through, and you need to know that you are going to be able to do it right if the day itself will go to plan as well as possible. 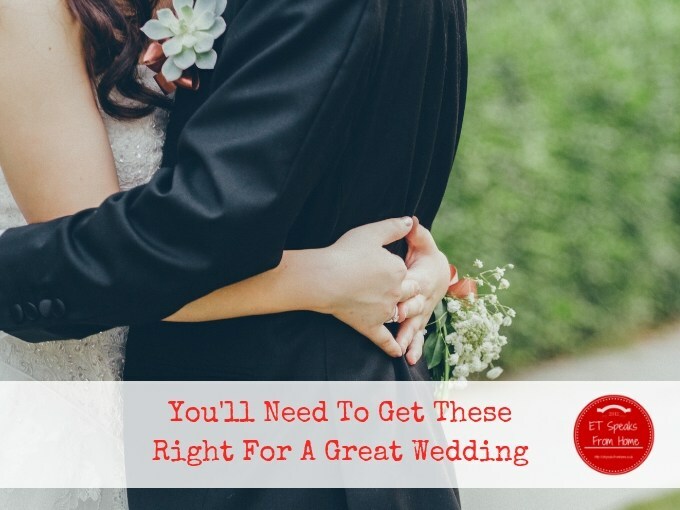 Being able to fully enjoy your wedding day is something that you obviously want, and that’s why it is quite so important to know that you are going to plan it out well enough. In order to do that, you need the ability to schedule and plan properly, but you also need to be able to think about what aspects of a wedding you need to focus on most of all. 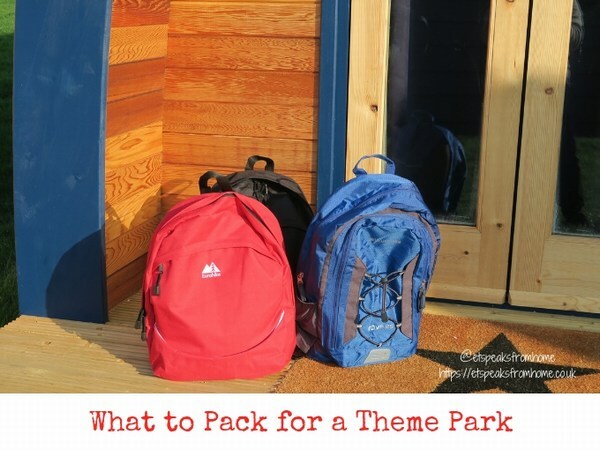 There are many of these which you will need to think about early on, and we are going to take a look at a number of the most important ones here. As long as you get the following elements of your wedding right, you will find that you are much happier with the day on the whole, and you are looking forward to it with much more energy and excitement. 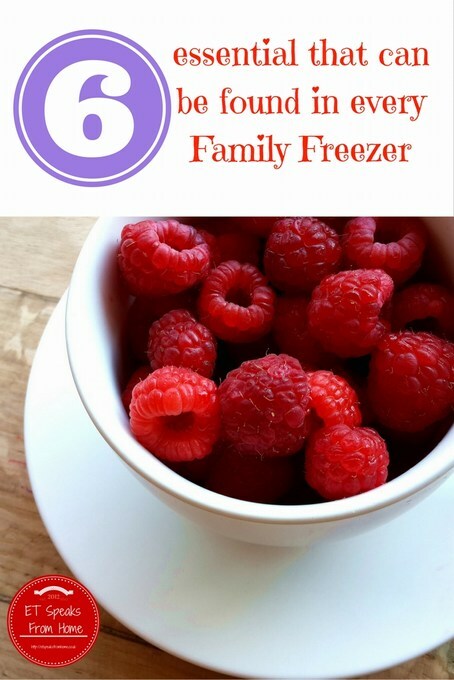 Freezing food has so many benefits – you can keep perishable food longer, store leftovers, cook pre-prepared dishes straight from frozen and have stuff ready for those days when you just don’t fancy slaving over the stove. There are some staples that I always have in the freezer, like mince, fish fingers and bread, so I wanted to give you some ideas for those ingredients and side dishes that taste best from frozen. 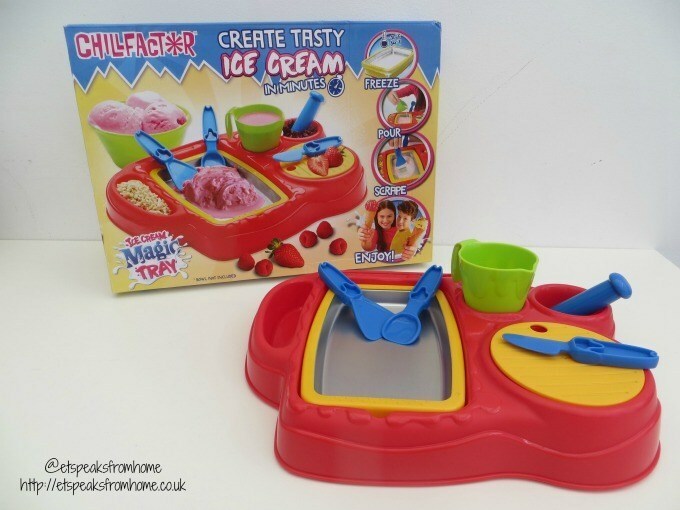 This Ice Cream Magic Tray is another innovative product by the Chillfactor. 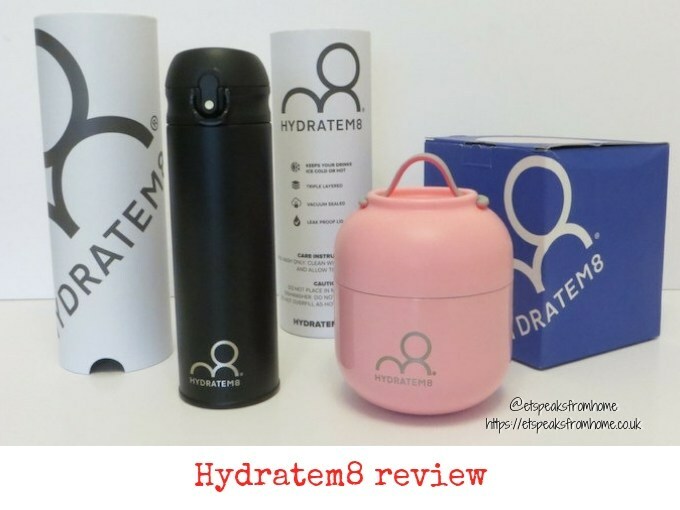 They are famous for their slushy maker, jelly maker and many more great products. 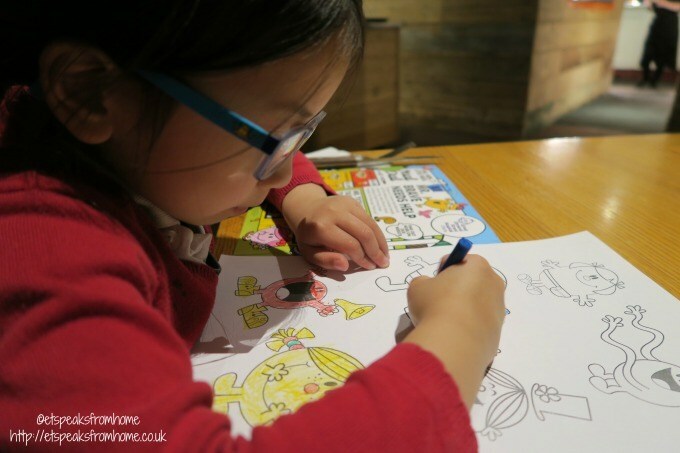 This is suitable for aged three and above. Inside this set, it comes with a plastic tray, ice cream maker tray, small plastic jug, utensils and a small plastic chopping board. 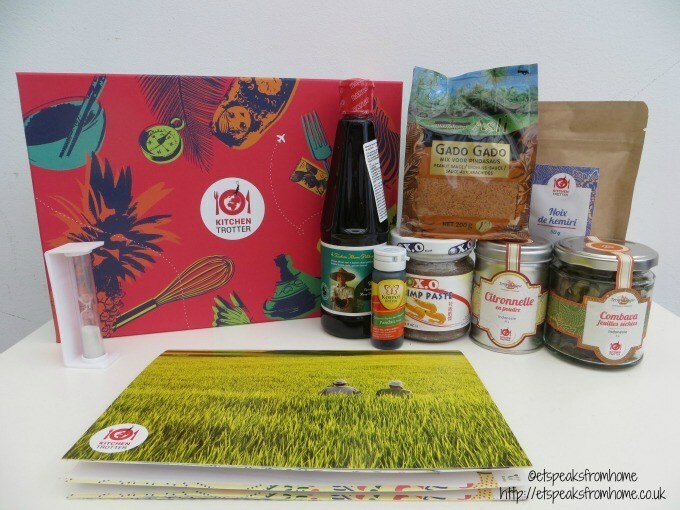 Pulsin’ who are best known for making nutritional bars for adults, are using their expertise to make nutritious products for children. Pulsin’ Kids’ Fruity Oat Bars are the new deliciously wholesome oat bars made with real fruit and natural ingredients. They are tasty and sustaining snacks for lunchboxes, after school or anytime to keep them nourished throughout the day. 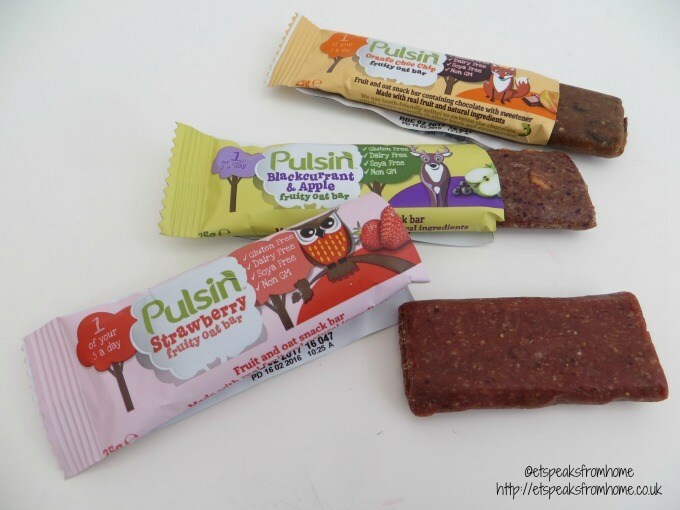 Pulsin’ Kids’ Fruity Oat Bars are available in Strawberry, Blackcurrant & Apple and Orange Choc Chip variants. Priced at £2.99 for six 25g bars in a multipack and they are available from selected leading retailers, Pulsin’ website and Ocado and in Holland and Barrett later month. Want to enjoy a small snack while you have a drink? Now you can have your favourite drink and the snack you love all in one cup! 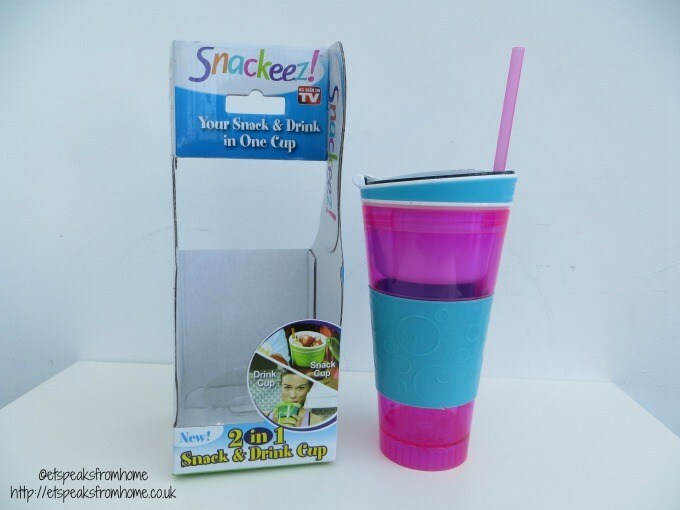 Snackeez is the all-in-one snacking solution that is ideal for kids or adults that are on-the-go. A huge welcome to Week 5 of the Tuesday Tutorials Pintorials Pin Party! A new linky will occur every fortnight and this one will be open until 12th February 2016 so you have plenty of time to link up! 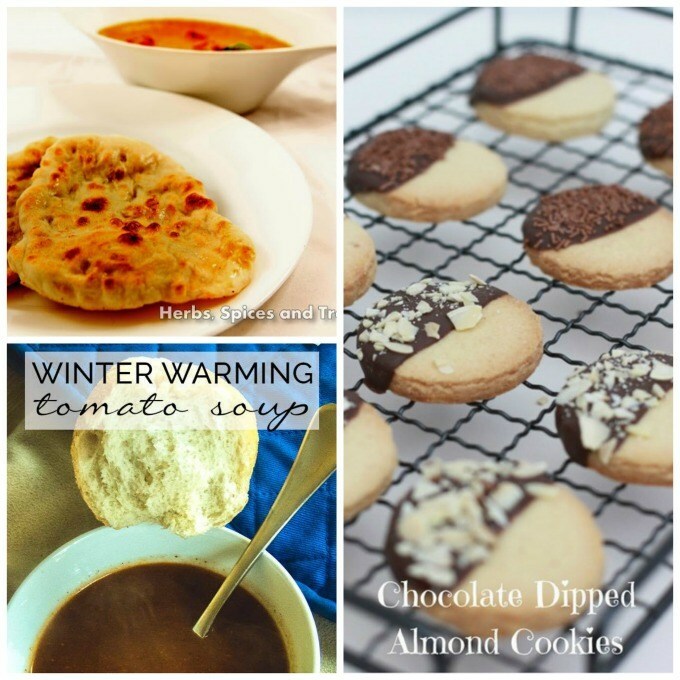 This week I am featuring foodies.